Visiting Chicago? 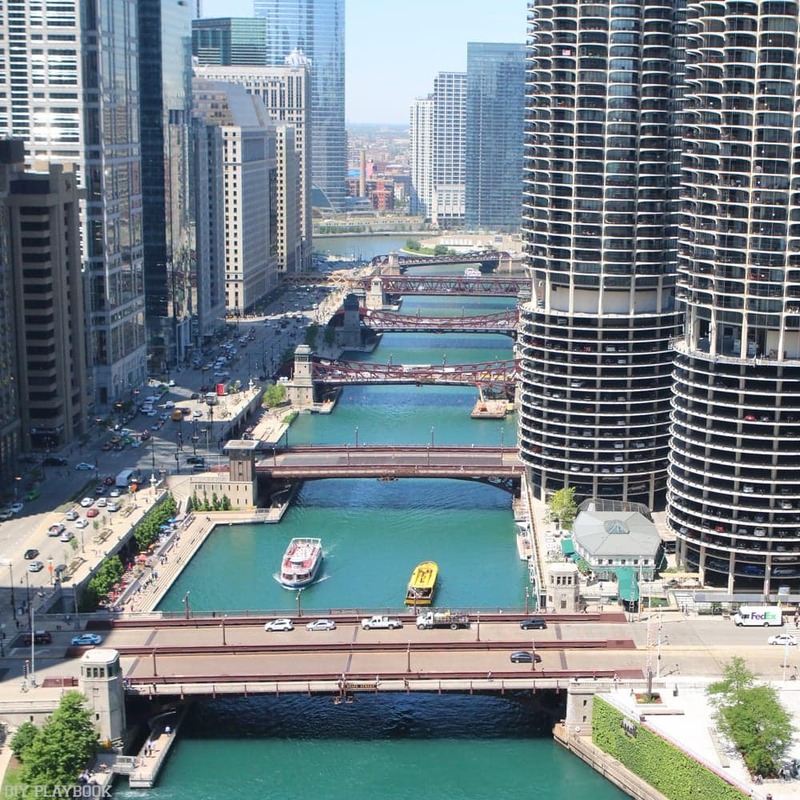 Here's a Tourist's Guide to Visiting the Windy City. We’ve been meaning to do a post about Chicago for some time now. 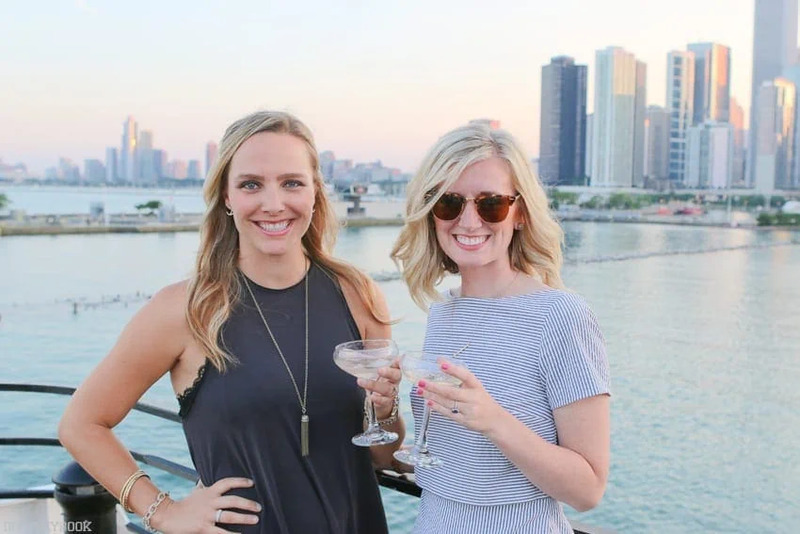 Not just because we get so many emails & messages from readers traveling to Chicago who want the inside scoop, but also because we both L-O-V-E this place we get to call home. Now we must preface this by saying, we are not Chicago experts. In fact, we both grew up in a suburb of Chicago…which to a true Chicagoan…means you’re not actually from Chicago. But we’ve been visiting the city ever since we were kids, and now as adults 1 of us lives here, and the other is downtown just about every weekend. So we’re not experts, but we certainly can act as rookie tour guides to our town. 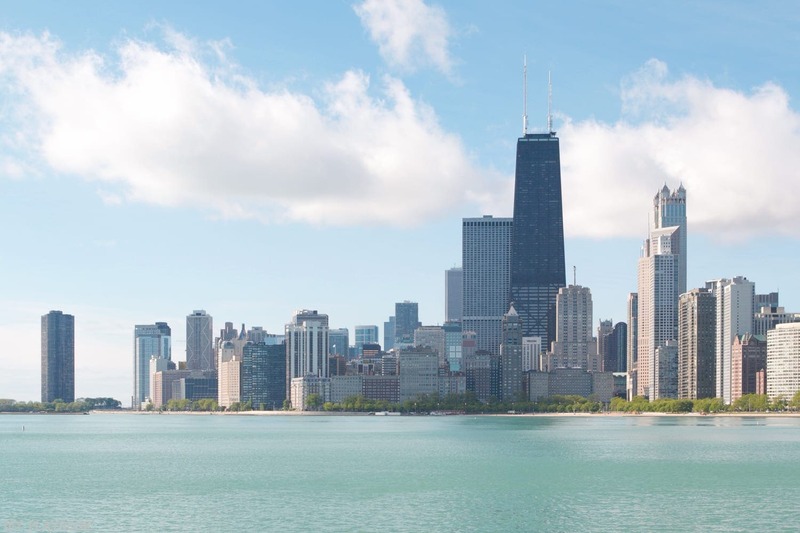 So if you’re planning a trip to The Windy City this should help you fill up your travel to-do list. There is nothing like summer in Chicago. It is the most wonderful time of the year…by far! Boats are out on the lake, patios open up for happy hour, and locals are so happy to soak up the sunshine. Not to mention there is so much more to do during the summer months, including festivals, concerts, movies in the park, and more. 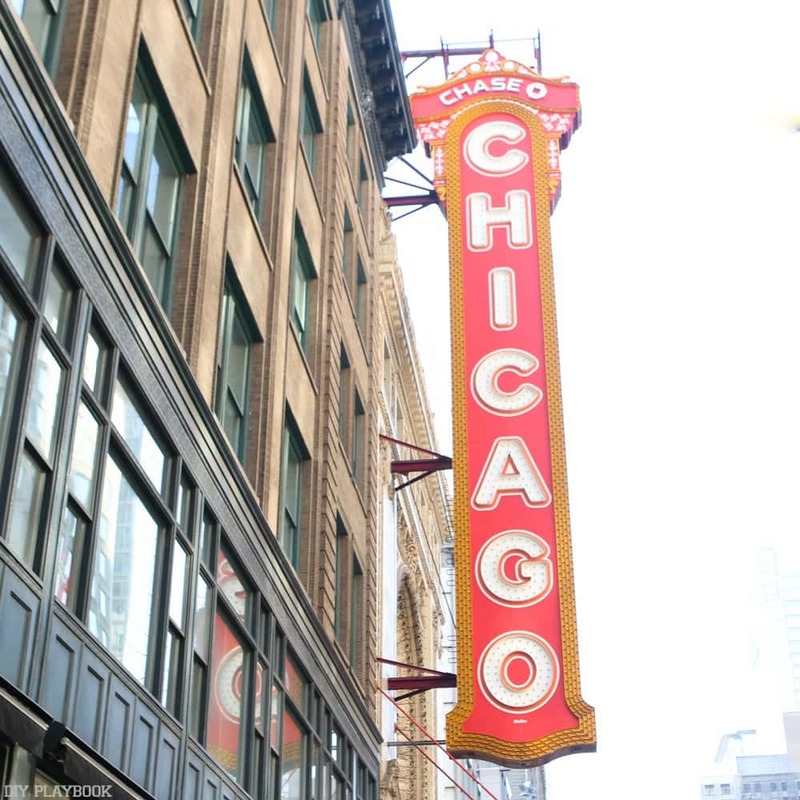 So if you have your pick…come see Chicago in the summer. The Christmas season is also a phenomenal time to come check out Chi-town. The city is lit with lights and decorated to perfection. 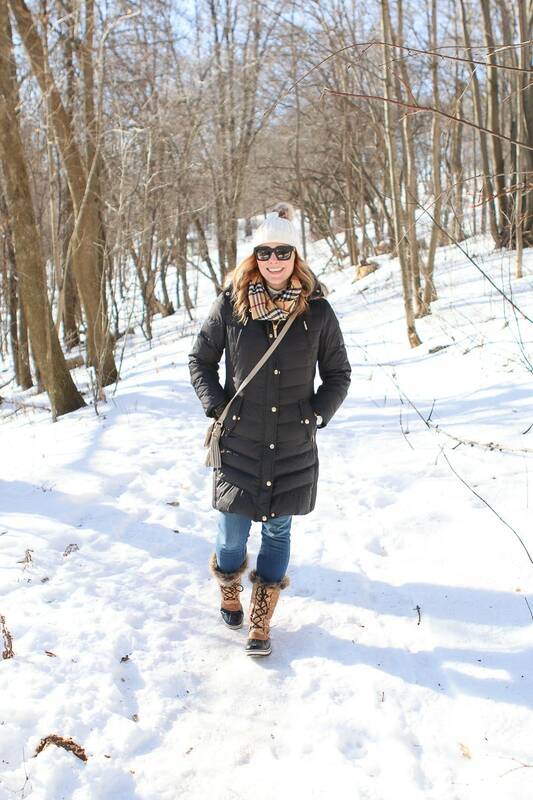 Yes it’s cold, but it’s worth it! Get all of your Christmas shopping done on Michigan Avenue, go ice skating in Millenium Park, and sip on hot cocoa as you explore the city. If you’re flying into town, O’Hare International Airport or Midway Airport will both do the trick. Chicago doesn’t allow Uber drivers to pick anyone up directly from the airport, but there should be plenty of taxis available to drive you where you need to go. If you’re staying in the city, we would not suggest you renting a car because paying for parking at a hotel can be upwards of $50+ per night! 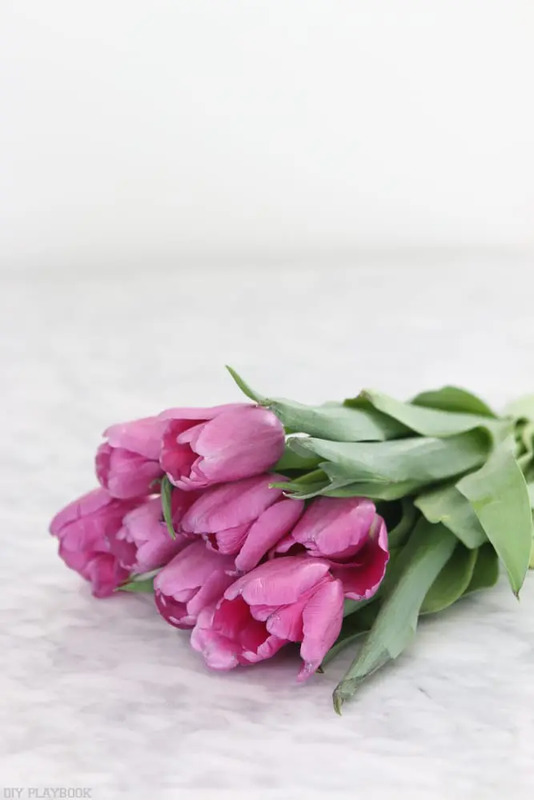 You really do NOT need a car if you plan to stay in the city, which bring us to our next topic…. 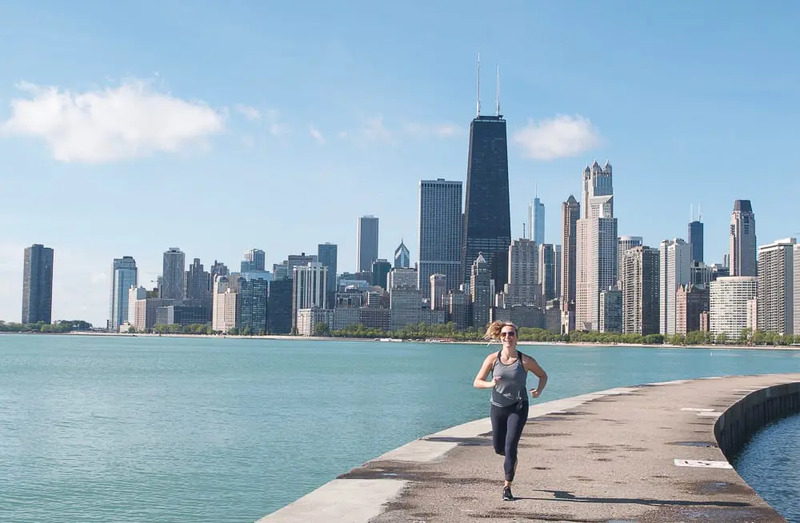 Chicago is a biiiiig city, and there’s no way you can explore it all on foot. You can Uber or take a taxi just about everywhere, but public transportation is also an option. Similar to NYC, Chicago has a subway system, but ours is called the “L” (short for “elevated”). It’s a very useful tool to get around the city, especially when you want to avoid traffic. If you’re looking to explore neighborhoods outside of “the loop”, then the train is the most cost effective way to see lots of areas. Plus, it’s inexpensive at $2.25 a ride. And if you don’t want an expensive cab ride to and from the airport…the L is the way to go. Take the orange line to Midway or the blue line to O’Hare and save some serious cash on transportation. 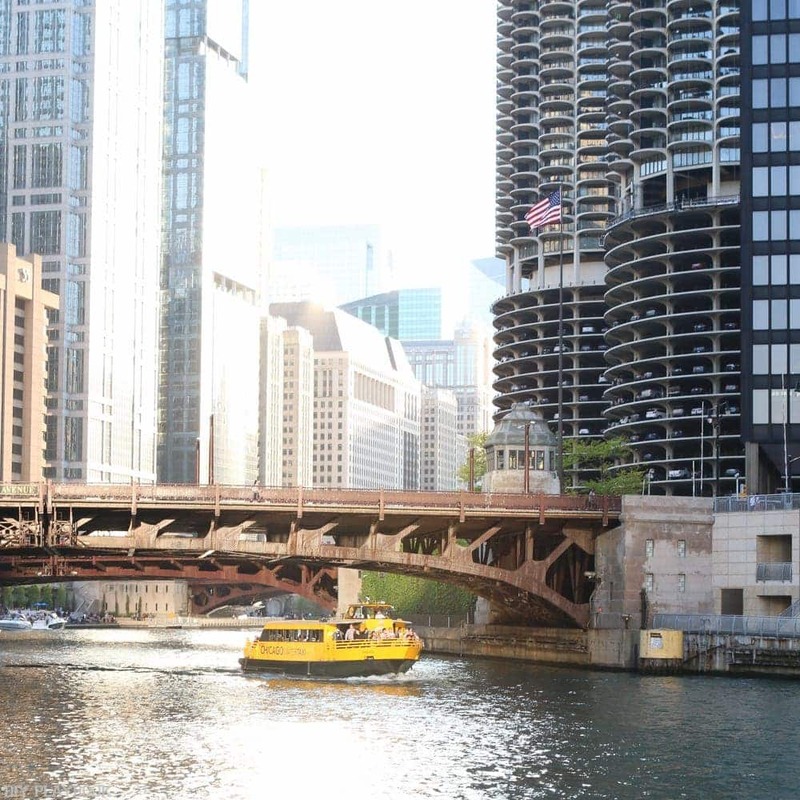 Bonus Points: Take a ride on a water taxi to get around and see the city from a unique point of view! Chicago has hundreds of fantastic restaurants. Seriously some good eats in this town. 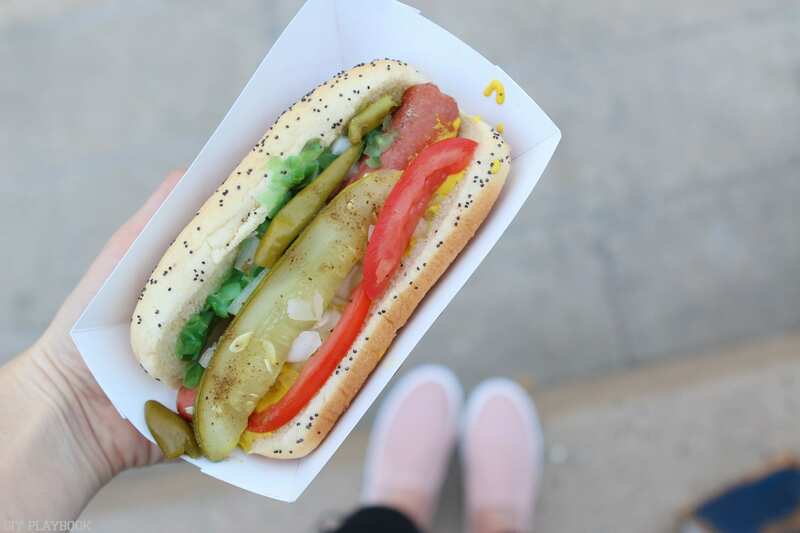 There’s no way we could list them all, but here are some places you might want to cross off your Chicago bucket list. We consider them to be touristy spots, but they’re worth a visit at least once! Deep Dish Pizza: Lou Malnati’s, Gino’s East, Giordano’s, or Pizzeria Uno. Everyone has their favorite spot, so hit one up and get ready to eat… a lot of pizza. Portillo’s: Chicago hot dogs, Italian beef sandwiches, and fries. Yum. Garrett’s Popcorn: This is the tourist hot spot for popcorn. There are locations all over and you gotta be sure to get the Chicago mix (cheese & caramel corn combo.) You will have yellow, cheesy fingers but it’s oh so worth it. Doughnut Vault: Get your sugar fix on first thing in the morning with a delicious donut. Make sure you act fast because once the donuts are sold out, this teeny-tiny shop closes for the day (and often times there is a line out the door)! If you’re too late for the doughnut vault, try a doughnut from other local hot spots like Glazed, Stan’s, Infused, fire cakes or do-rite. <– we’re hungry just thinking about these delicious hot spots. Intelligentsia Coffee: Chicago based coffee spot with locations throughout the city. Take a picture at “The Bean”: This is the large bean looking statue in Millennium park that’s actually called Cloud Gate. It’s a fun photo op spot. 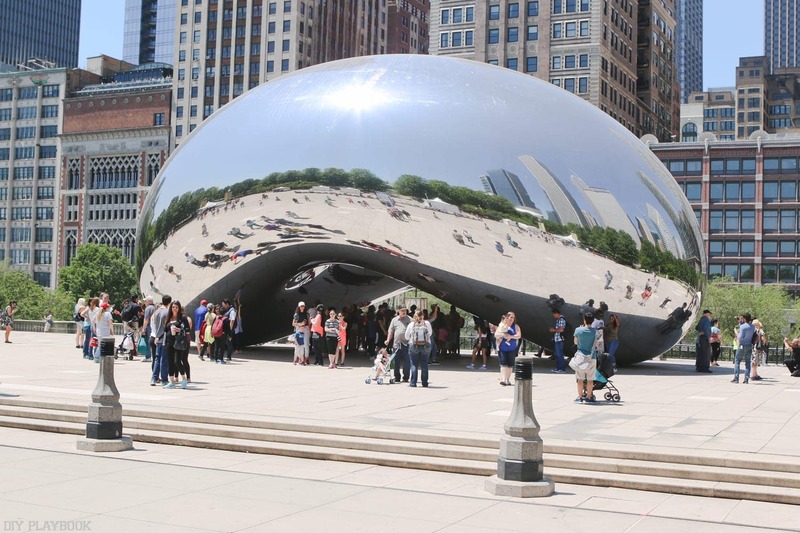 Funny story…one time while walking to work a tourist came up to me and asked where he could find “the large peanut.” I laughed so hard. Buckingham Fountain: This iconic fountain is very close to the Bean, so you can get photos at both spots in about 15 minutes. 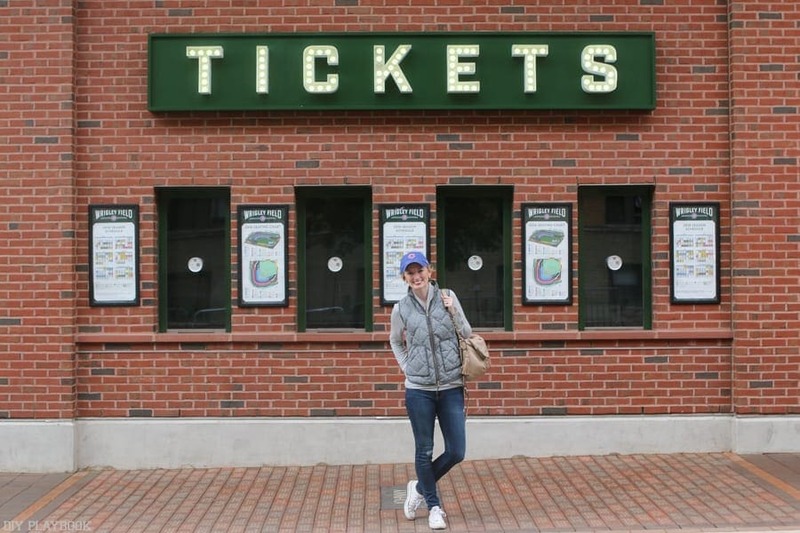 Go to a Game: Chicago is a sport town, so squeeze in a Bulls, Bears, Blackhawks, White Sox, or Cubs game while you’re in town! 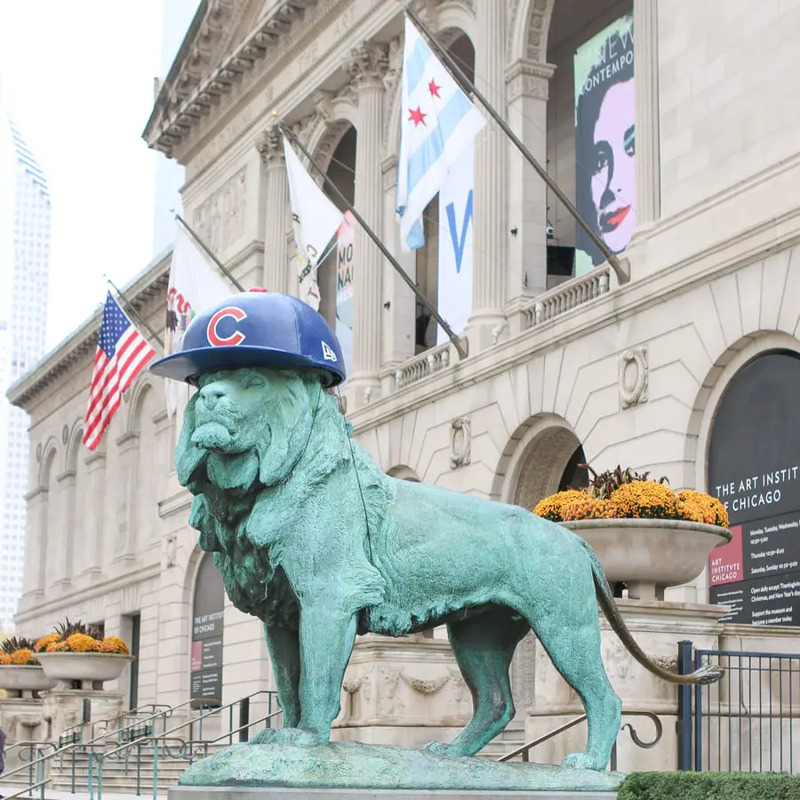 Visit a Museum: Take a few hours and visit one of these…The Art Institute of Chicago, The Field Museum, the Adler Planetarium, or The Shedd Aquarium. (They’re all right by one another, so you could maybe squeeze in 2 in an afternoon!) ** Sometimes teachers get in free so check the websites and call ahead for you teachers on summer vacay! Architectural Boat Tour: If the weather is nice this is a MUST. 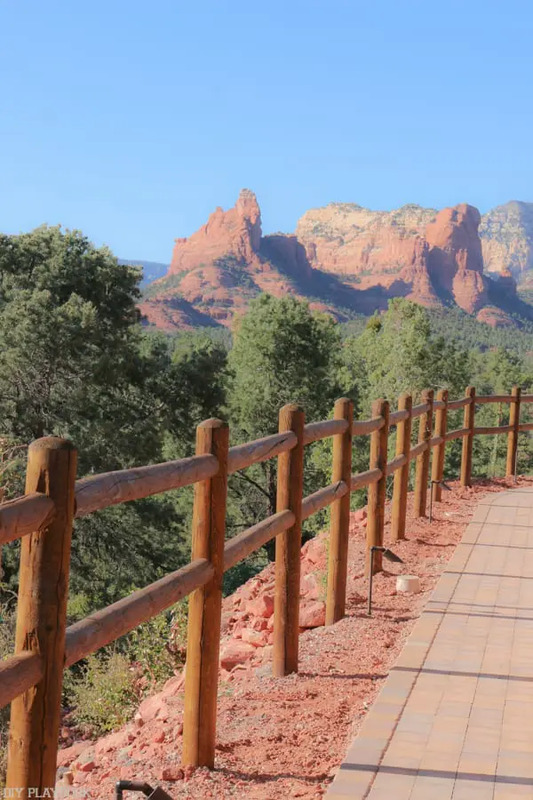 Learn some history about this gorgeous city and take in breathtaking views. Plus, you can grab a cocktail while aboard. 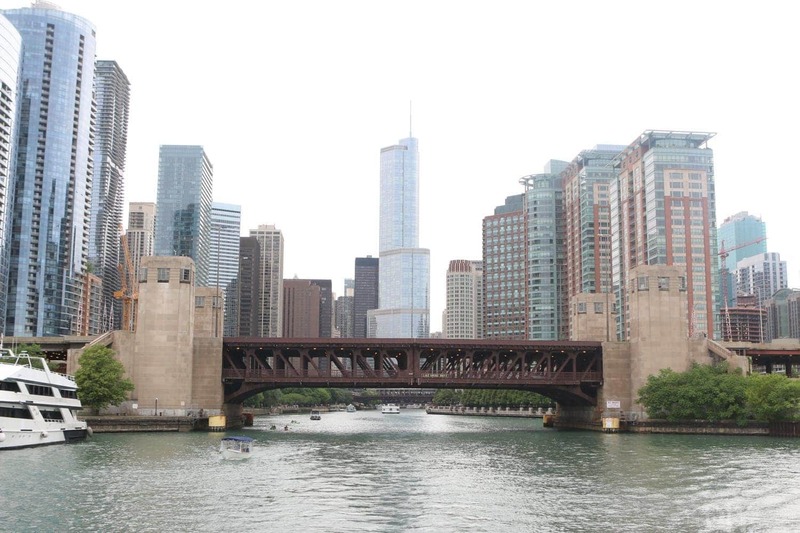 You can pick up an architectural boat tour right on Michigan Avenue and the Chicago River. 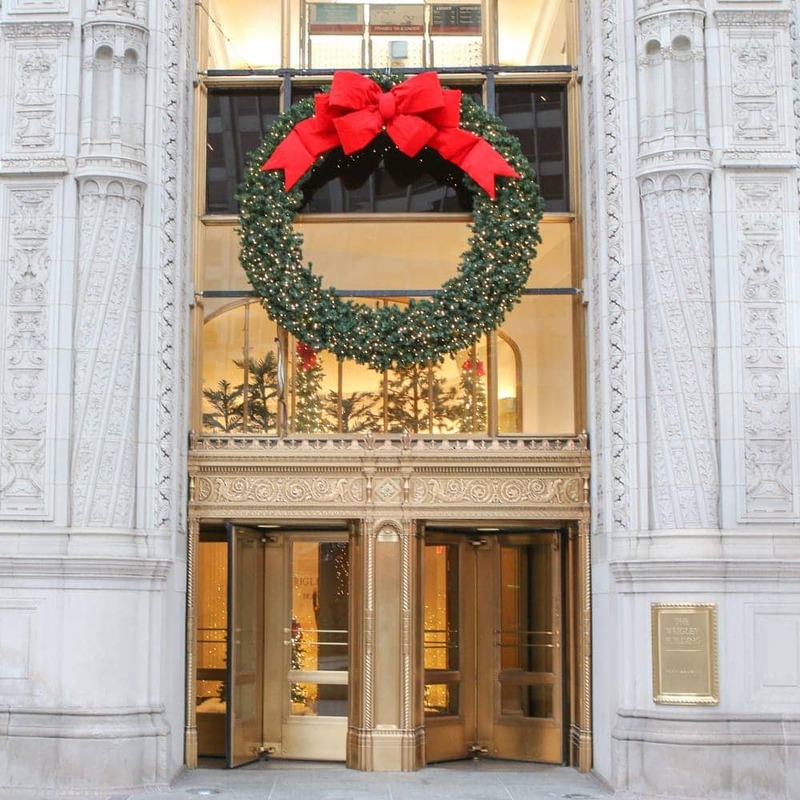 Michigan Avenue Shopping: Visit swanky stores (and some affordable ones!) while shopping the “Mag Mile”. You can even catch a horse & buggy ride at night around the Water Tower, which is right on the Mag Mile. State Street: More shopping and home to the original Marshall Fields (now Macy’s). This is where you will find the famous Marshall Field’s clock and if you’re visiting in the winter, you’re bound to see all of the Macy’s windows decorated for the holiday. Grabbing a hot chocolate and looking at the “windows” is an iconic Chicago tradition and one that is bound to get you in the holiday spirit. You’ll also find lots of Garret’s popcorn in this area. 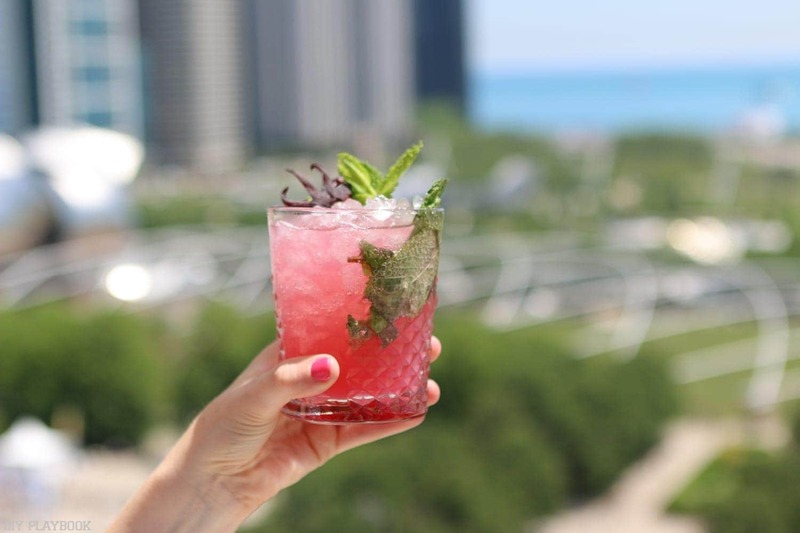 Hancock Building: Grab a drink at the Signature Room on the 95th floor and take in breathtaking views of the city. The drinks are a tad pricey, but this is a great way to see the views from above at least once. You can also grab a fancy brunch here too. Navy Pier: This is actually the number one tourist attraction in the midwest?! 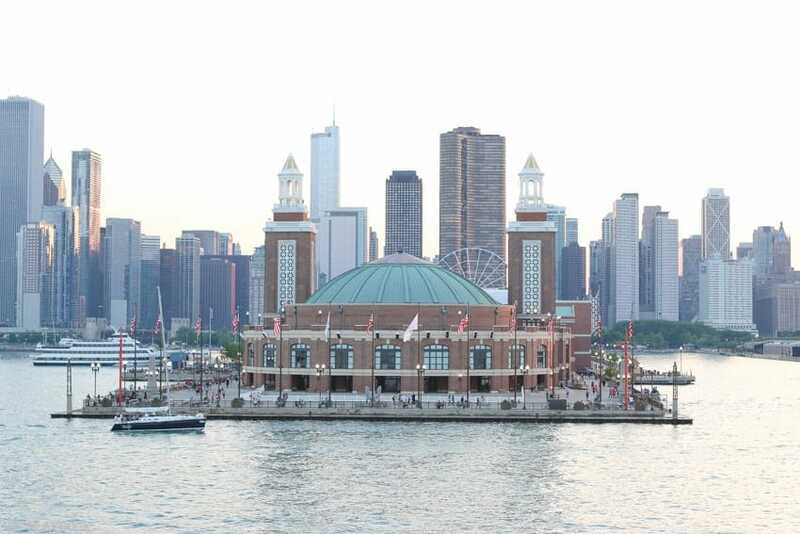 A family friendly pier with souvenir shopping, activities for the kids, boat rides, home of Chicago’s ferris wheel, lots of food, music and fun. Also a great place to catch fireworks in the summer on Wednesday and Saturday nights. So it looks like you’re going to be very busy on your next trip to Chicago! Heck, we are only skimming the surface and hope to write more Chicago-themed posts in the future. 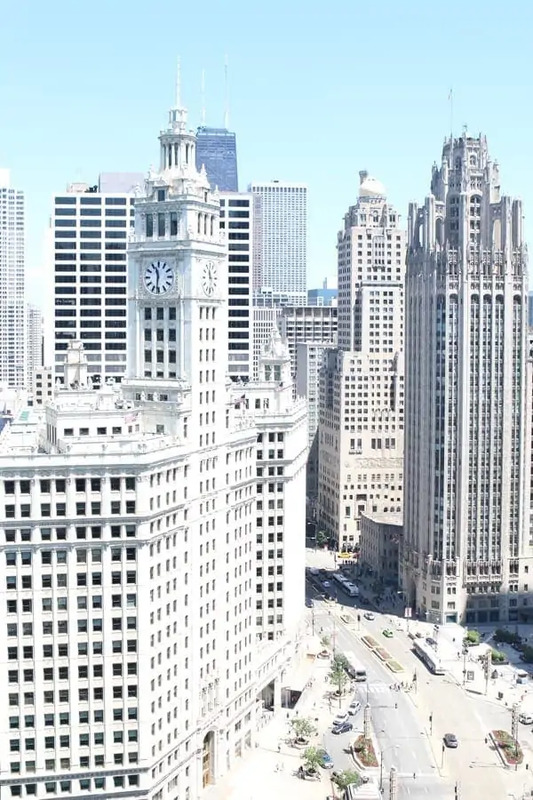 In the meantime, we hope you come and see all that our sweet home Chicago has to offer.